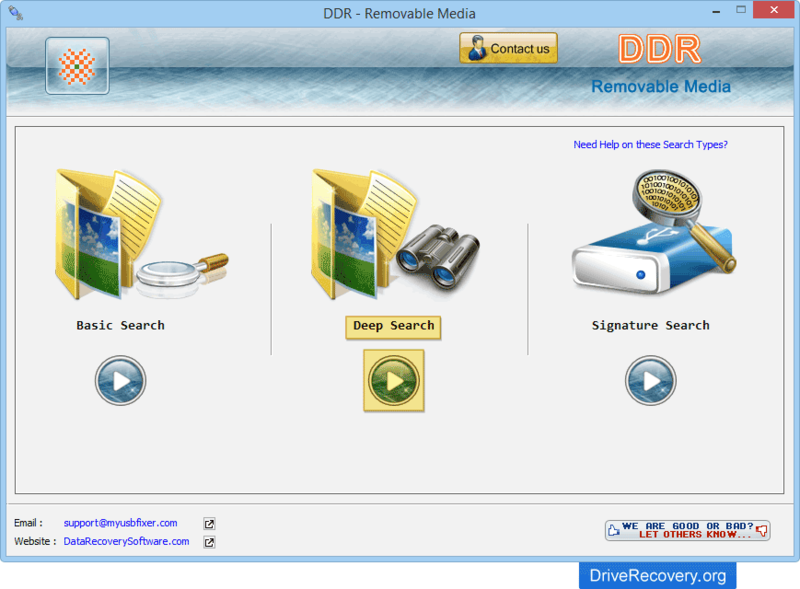 Removable Media Data Recovery Software helps you to recover lost or deleted data files from removable media drives. Data recovery tool recovers data as a result of having been accidentally deleted, missed or otherwise lost. Utility not only rescue missed or deleted files and folders from USB storage devices but also safely restores them at safe memory location. 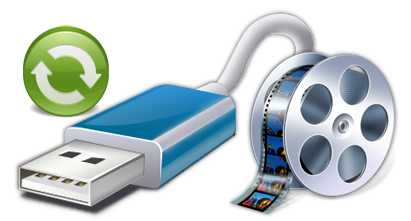 Supports recovery of data files in jpg, mp3, doc and major file formats. Compatible with Kingston, Transcend, Sony, Samsung, Toshiba and major USB drive brands. Supports all major removable media and mass storage enabled Portable Flash Memory Devices, MP3/MP4 Players, Digital Audio Players, Video Game Console, Portable Media Players, Portable Gaming Systems and even mobile phone communicator. Provides recovery of compressed or zipped files and folders. Software supports recovery in major data loss cases including accidentally formatted disk, logically corrupted file system, accidentally deleted files and folders, software virus or worm effect etc.